The Ultimate Hawaiian Trail Run hosts a 10k run on the beautiful island of Kauai that raises money to support youth scholarships. Dedicated to providing a healthy environment for the people of Hawaii, the athletes at Crossfit Poipu reached out to knockout.design to make their charitable event official. 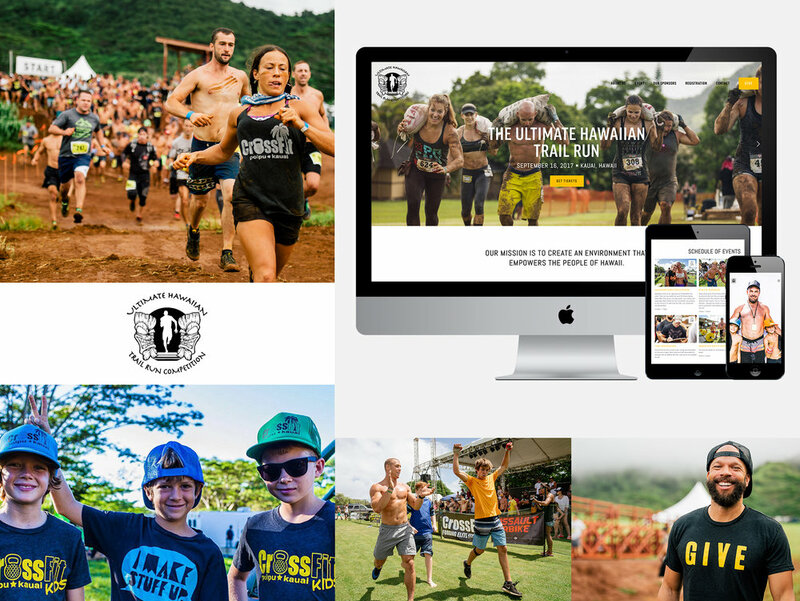 We created ultimatehawaiiantrailrun.com to share the history of the run, event details, sponsors and e-commerce ability to accept donations to their cause.